We are a design & technology studio based in London. Common Works was formed in 2013 by Christopher Waggott, Sam Tripp and Jonny Garrill as a means to experiment across different disciplines and fields. The studio has developed its practice with a focus on exploring the intersection between art direction, interaction, moving image and emerging technologies. The studio closely collaborates with its clients — ranging from start-ups to global brands — to deliver meaningful, lasting experiences through playful interactions and rigorous design thinking. 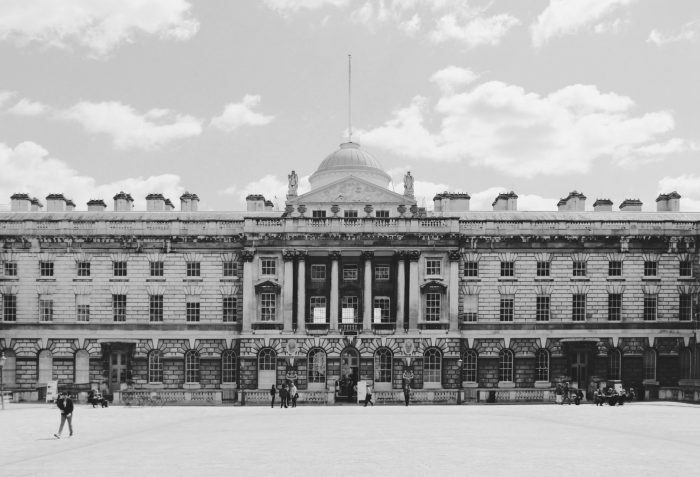 Our studio is situated within the creative communities of Makerversity and Somerset House Studios in the centre of London, enabling us to work with and alongside a like minded community of innovative startups, creative businesses and artists. To see further examples of our work in a particular field, Email us to receive a custom portfolio.